New year, new proposed FAA guidelines. Last week, the Department of Transportation announced a new set of proposed rules allowing Unmanned Aircraft Systems (UAS) to fly at nighttime and over people without waivers. At DroneBase, we believe that this is a sensible first step that will continue to allow for scaling drone operations, innovation, and technology, while ensuring safety. With over 1,200 daylight waivers for night operations issued thus far, there has not been a single accident or incident reported. Safety is and has always been a top priority when it comes to drone operations. These proposed rules will help shape the continued innovation of manufacturers, like our partner DJI, while also developing safer UAS technology. Opening up the skies at night and over people will further benefit the drone industry and the customers that we serve across real estate, insurance, property management, construction, and telecom. For example, the ability to fly at night will allow for more companies to scale thermal flights, which are often flown at dusk or night to better show heat signatures. Our customers will be able to develop new use cases to advance their businesses. While these proposed guidelines will go to public comment before they go into effect, we look forward to helping shape these future rules and regulations, and working with our partners to develop new commercial applications. Nick Osgood is the Head of Operations and first hire at DroneBase. He oversees all flight operations and drone pilots. Nick started his career in clean tech, then as a stand-in Director of Finance and Operations for over 15 Silicon Valley startups. 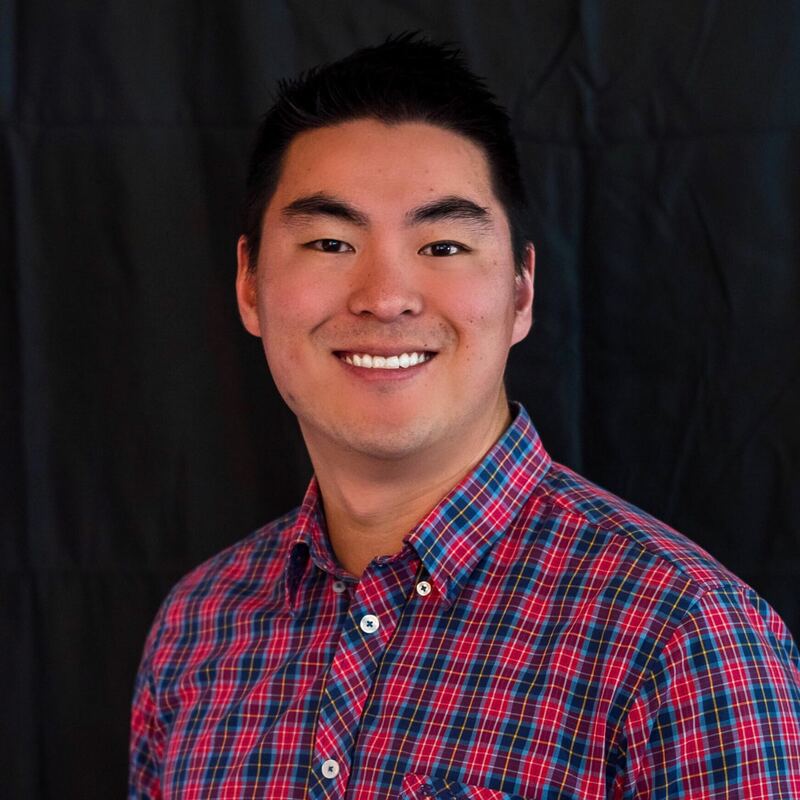 He was previously the Treasurer & Director of Finance at StackCommerce where he led all finance, analytics, HR + recruiting, and customer support operations. Nick is the team’s in-house expert on drone industry news, regulations, and safety. He is very involved in the drone pilot community and passionate about growing the nascent drone industry. Nick earned his MBA and BS in Political Science from University of San Diego. He is very involved in the drone pilot community and passionate about growing the nascent drone industry.